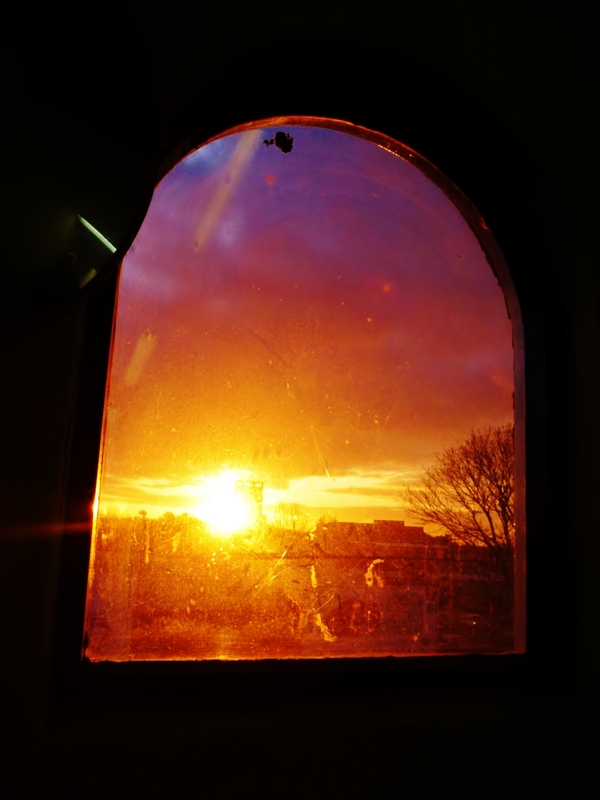 Sunrise through a window at Fareham Railway station. 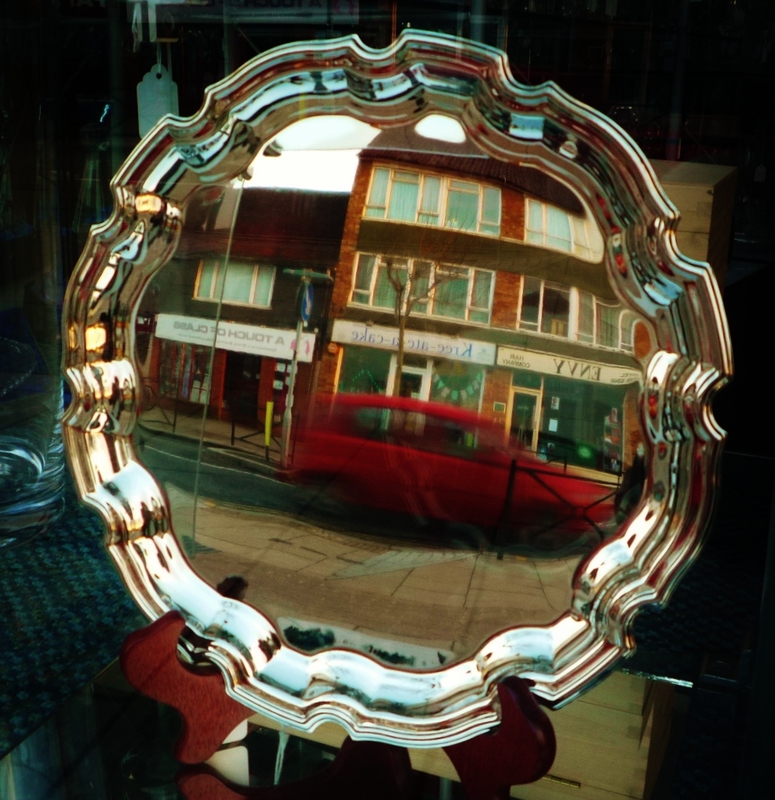 Red car on a silver platter, West Street, Fareham. 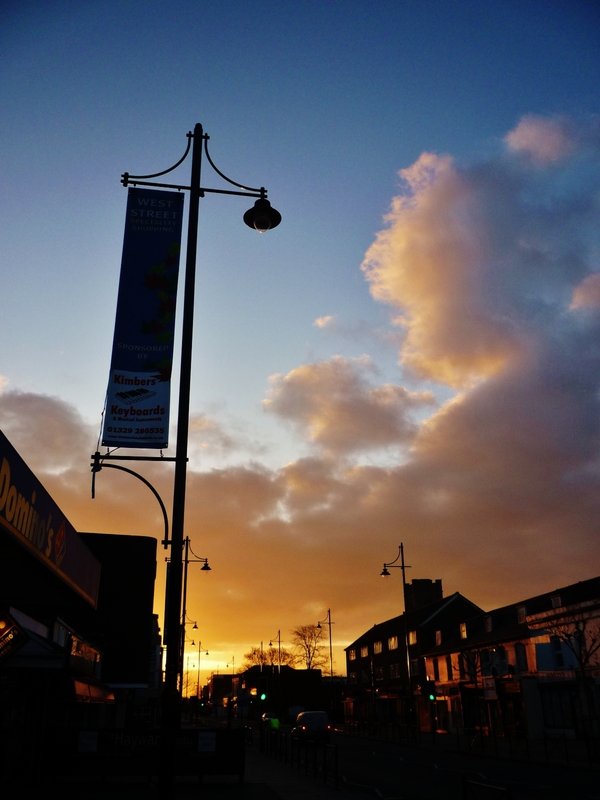 Early morning sky in West Street, Fareham. Thank you secret squirrel :). As you might imagine, finding new subjects every day is sometimes a bit of a challenge, but as we’ve now reached April, the journey to the end of this photo-blog is now more than 25% complete, and it’s been so far, so good. Anyway, thanks for being such a loyal visitor to the website :).